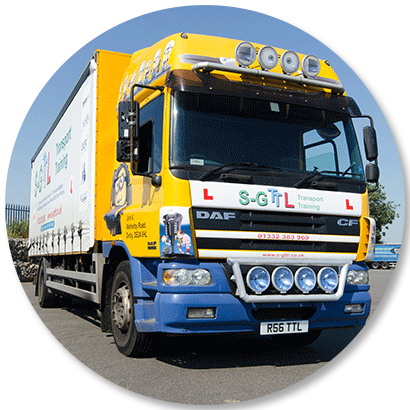 S-G Transport Training & Logistics Ltd is a professional training provider for the transport industry located in the Nottingham/Derby area. 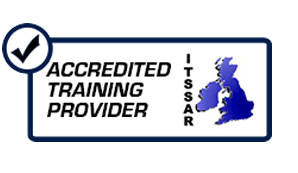 Feel free to browse this site and call our friendly staff for all your transport training needs. 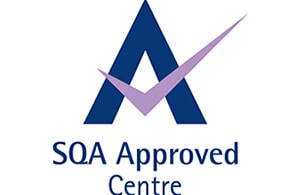 Accredited Driver Training Centre for Derby, Nottingham and surrounding areas.